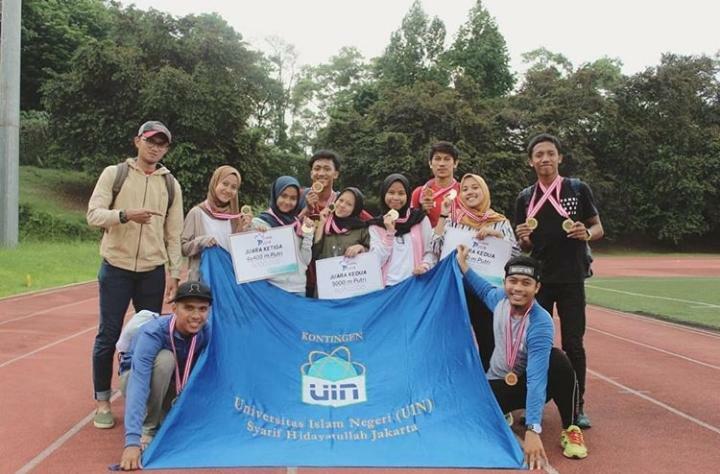 Jakarta, UIN News Online – UIN Jakarta successfully Achieve 5 medals (2 silver, 3 bronze) at the 2018 Annual Athletics Championship held on the University of Indonesia (UI) campus on Saturday (12/08/2018). 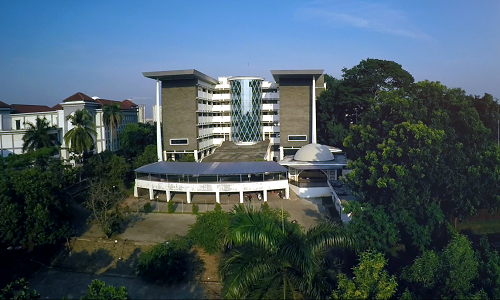 UIN Jakarta sent as many as nine athletes, consisting of four male athletes and five female athletes from various faculties and departments. They consist of Eko Triono (FIDK), Rizkika Angger Kusumo (FEB), Toni Feby Saputra (FU), Riyadh Assomady (FSH), Lulu Mujadidah (FIDK), Khalimatus Khusnah (FAH), Widyawati (FSH), and Mellynia Kencana Dewi (FIKES). According to the Manager of UIN Jakarta’s athletics team Eko Triono on Wednesday, (12/12/2018), the five medals were obtained from both men’s and women’s individual and teams race. 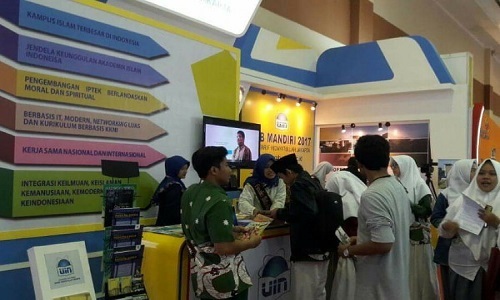 He also added that this event was attended by various universities,i ncluding UIN Jakarta, UNJ, UI, ITB, and IPB. They generally have the most adequate sports facilities, especially for athletics.